Are you buying a new CMM? Where do you even start? This Ebook will outline several things you need to consider, as well as what you need to look for in a software program. 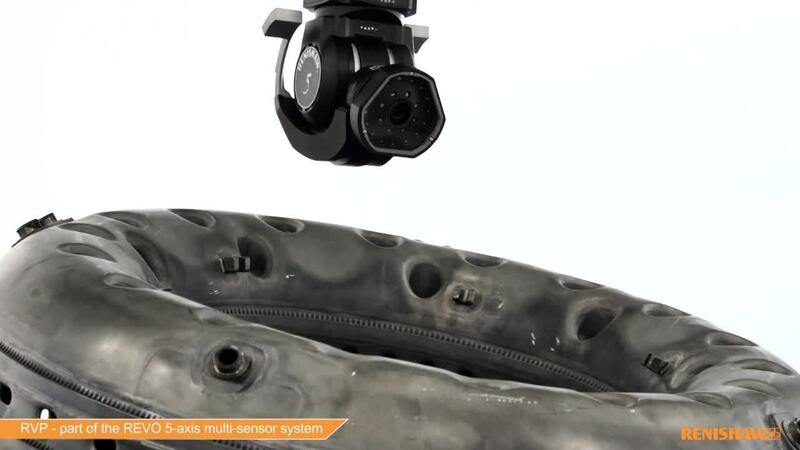 Buying a CMM can be a little like scoping out the perfect car. We're here to help you navigate this process with a CMM and homework is the crucial first step in making the most of your dollars and avoiding unexpected maintenance and downtime. This Ebook will help you understand the four critical components to look for when purchasing a CMM. This Ebook covers market outlook, overall part categories, examples of specific parts and best practices for inspecting these parts. It also includes free resources to help you optimize your part measurements. Click here to get your copy now. This ebook dives in and discusses what you need to be competitive in the medical industry and discusses three categories of minimally invasive environments. Click here to get your copy now. How your CMM is built dictates whether or not it delivers the advantages you are looking for or becomes a bottleneck in your supply chain. Ten tips can help you understand the difference. Click here to get your copy today.